Last night at swimming teaching I stood up a few times and felt a little faint. Not too bad or even dizzy, but a little faint. It’s not ideal when you’re teaching but something I’ve got used to. My blood pressure is 93 / 67. 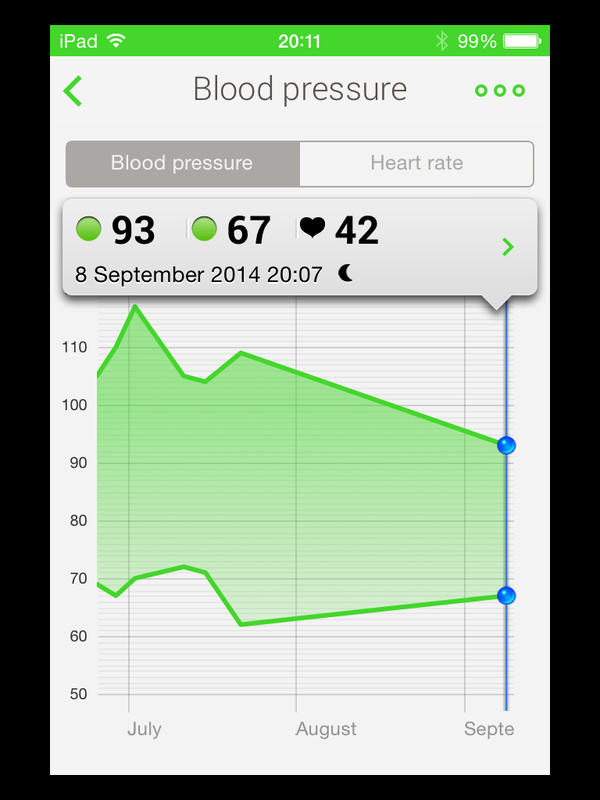 My resting heart rate is 42 bpm. I think at the moment I’m tired (I was really cold earlier) and in need of some rest / sleep and I’m going to get back to exercise this week. I can’t wait to get back to normal (the cough gas cleared up). 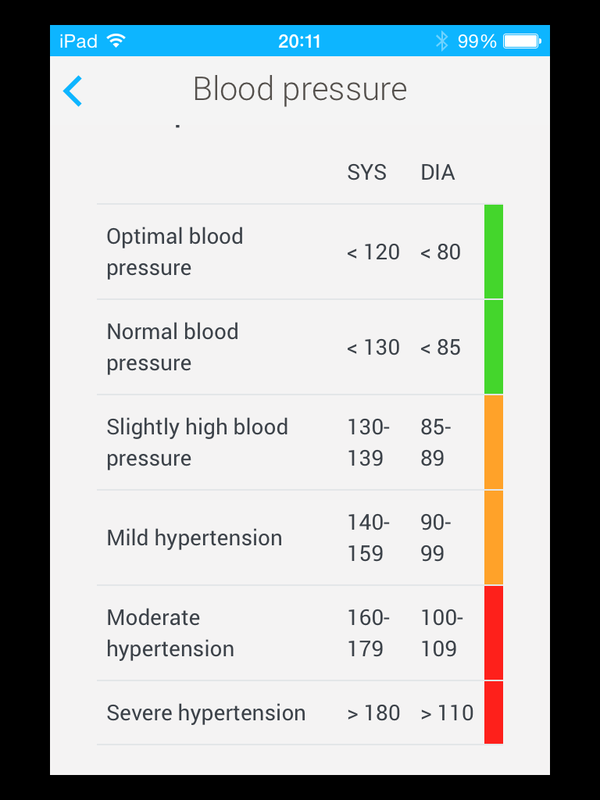 My (retired GP) dad says there’s nothing wrong with having low blood pressure, in fact it’s quite the opposite: a good thing. So I’ll take his word for it. Anything under 120 / 80 is good or ‘optimal’. 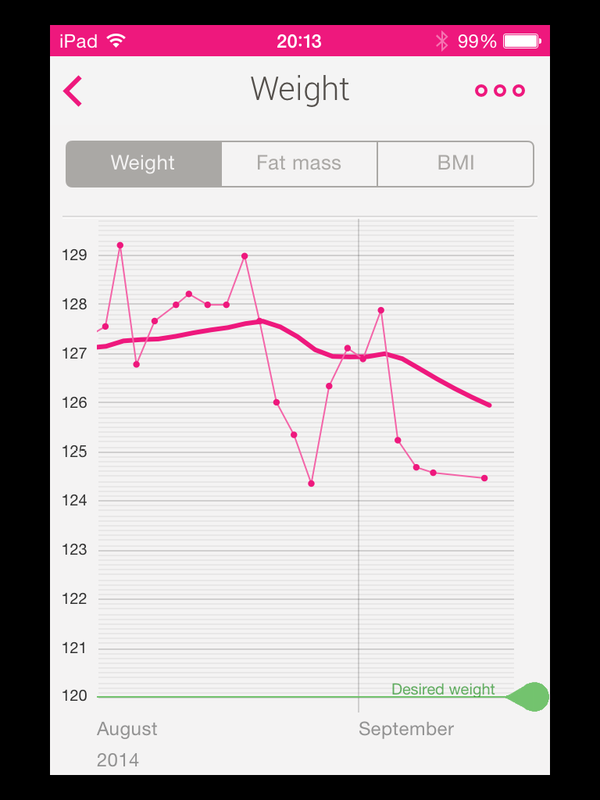 I’m now down to 30.5lbs of fat, down about 4lbs since June. 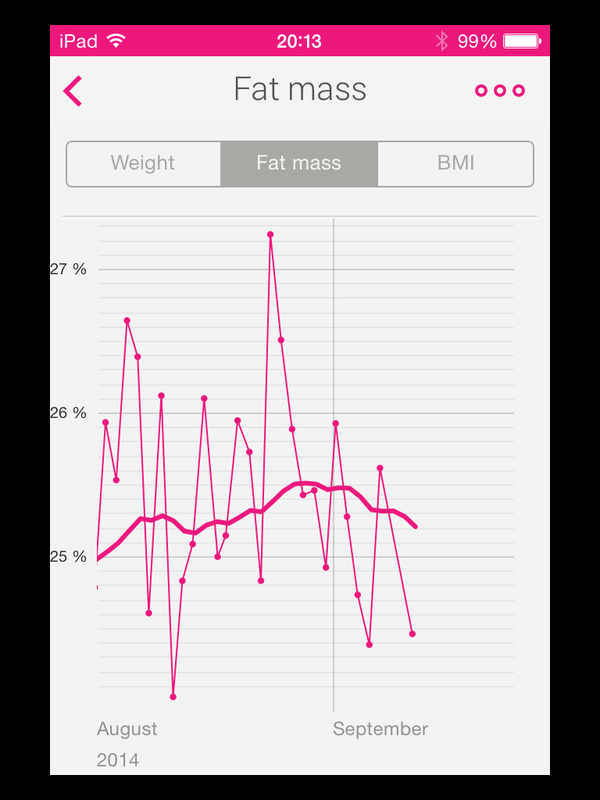 Done mainly in the last few weeks with better food intake (and less eating mindlessly on crap).